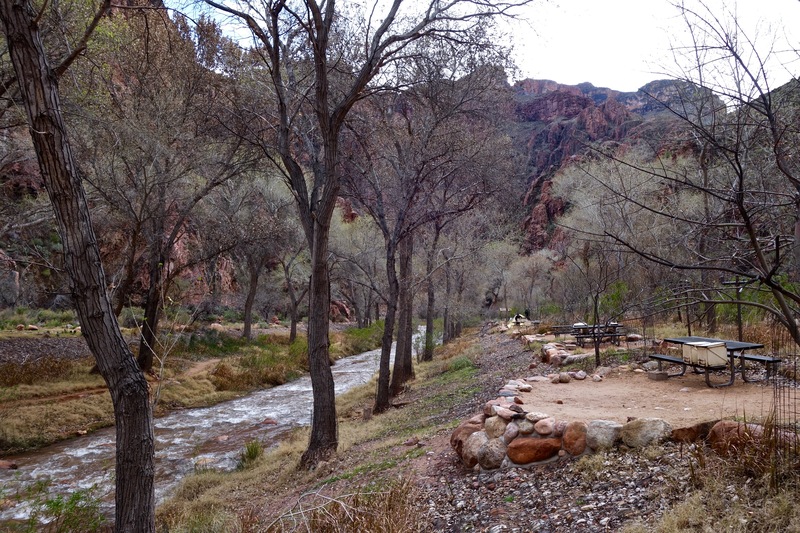 Bright Angel Trail Campground in Feb. Normally this would be jammed packed. We had the pick of the lot.